Commercial Services is a division of Goodwill that provides innovative and cost saving services for companies like yours. 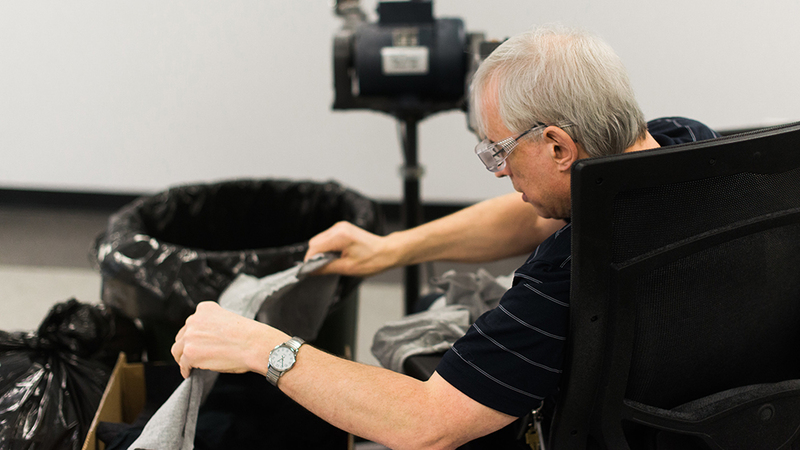 We provide solutions in packaging, assembly, and light manufacturing. 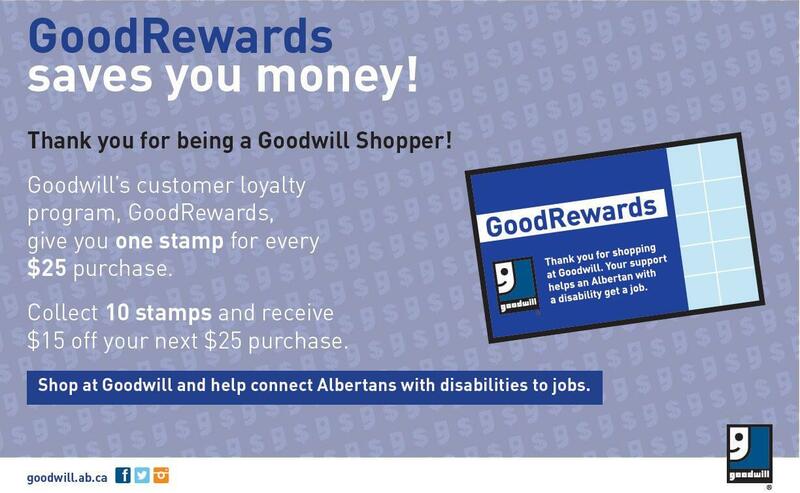 By partnering with Goodwill Industries of Alberta, Commercial Services, you will save your business time and money. 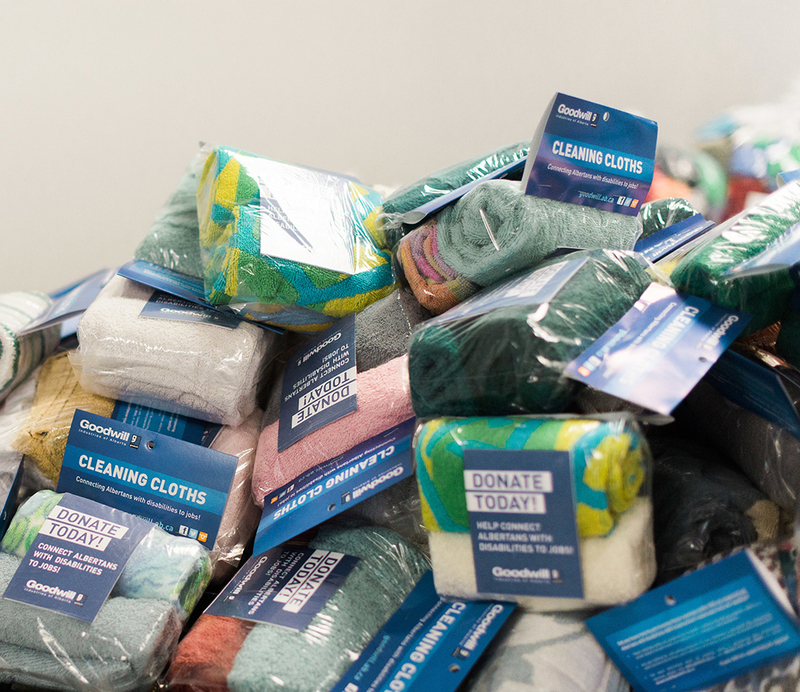 As an added bonus, using our services gives back to your community and provides individuals with disabilities the opportunity to experience meaningful employment. 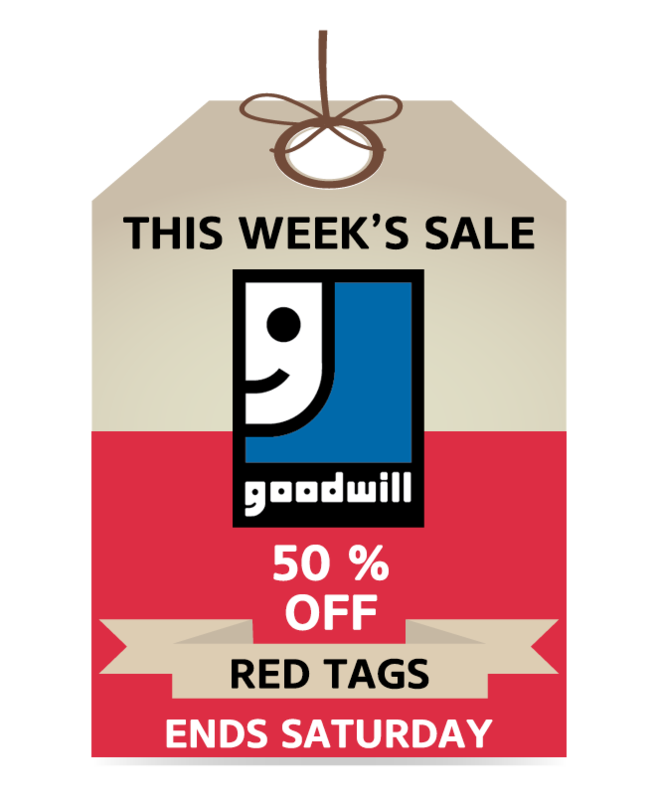 For further information or a quote on your project, please contact us at 780-944-0242 or email marketing@goodwill.ab.ca. Adam and Gabriel were great. They were quick, capable, polite, and made our junk look like it wasn’t a problem at all. They offered good advice about disposal of a couple of things we had – – overall it was a most pleasant experience. I would definitely recommend them to anyone who has stuff they want to get rid of!! The fact that these young men were respectful and hard working; they also had a sense of humour, to go along with their honesty! They cleared out a bunch of stuff I did not want, in a very reasonable time. Would I recommend them–YES! They are ambitious and have made plans for their future. I wish them well in their chosen professions!